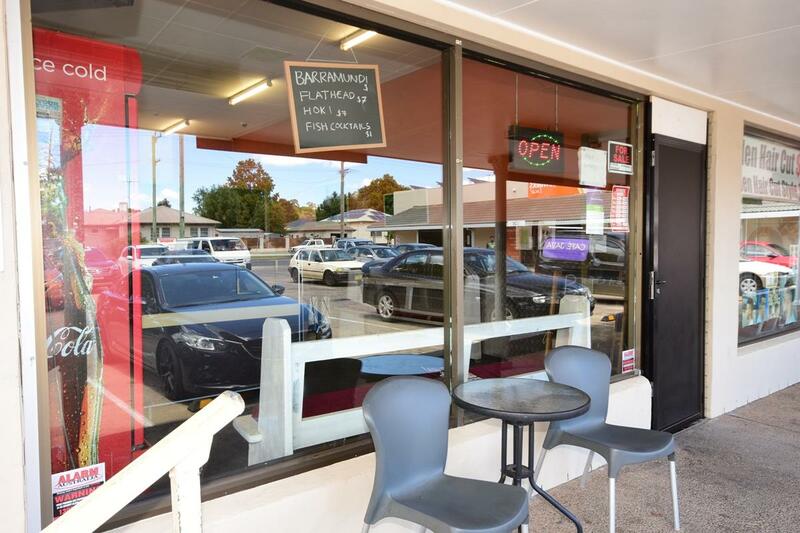 Here is your opportunity to own your own business in a busy little shopping precinct. This takeaway food shop is a great little earner and has a good clientele. 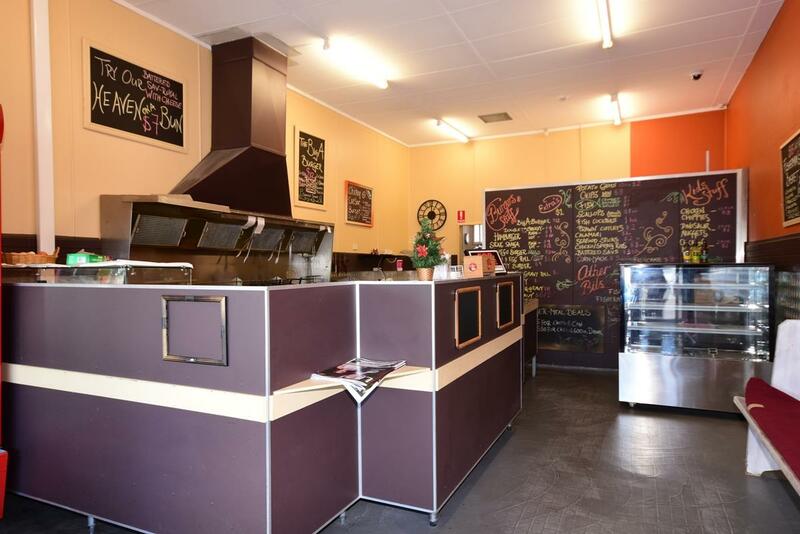 There is a good lease in place and the business is offered on a walk in walk out basis. 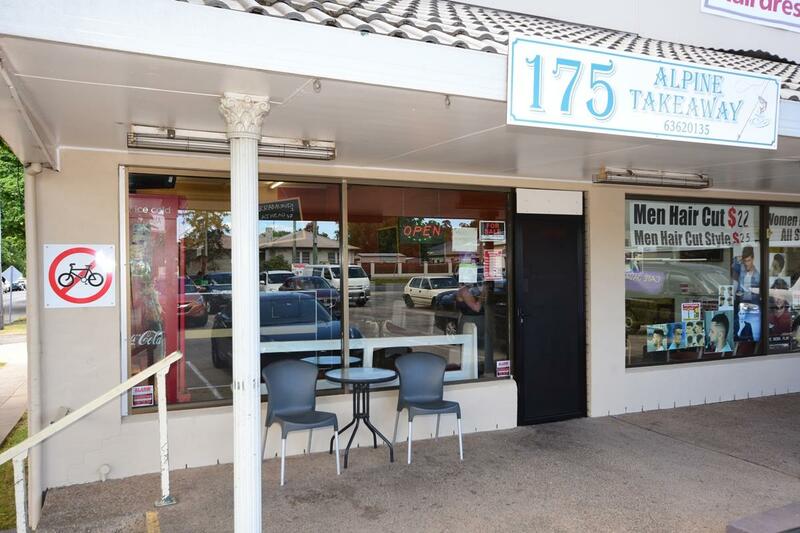 Dear Chris, I am interested in 1/175 Dalton St, Orange, NSW 2800, Listing Number 2864624 which I found on http://www.blowesrealestate.com.au.